Home Page | Uncategorized | Book Review – Wake up Woman! Comments Off on Book Review – Wake up Woman! 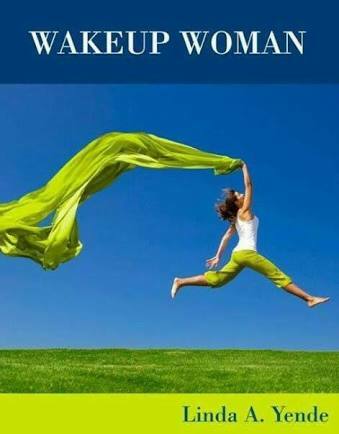 Book Review – Wake up Woman! Let me start by saying “every woman in a relationship should have this book”. Linda on women issues, he should be called Dr Linda and even the Love expert title he doesn’t like befits him. This is a brilliantly written book addressing almost every issue women have about us men. If you’re planning to get into a relationship, in a new relationship, in a troubled relationship, stagnant relationship, rebound, want nothing to do with men GET THIS BOOK. It will put a few things about you and relationships into perspective. Linda poured out his sense of humour but also left no stone unturned. His witty style of writing makes it a page turner. The next time any woman presents me with her relationship issues I will point her to this book. A good relationship guide, even High school girls should have it. Only 131 pages of good advice from cover to cover.